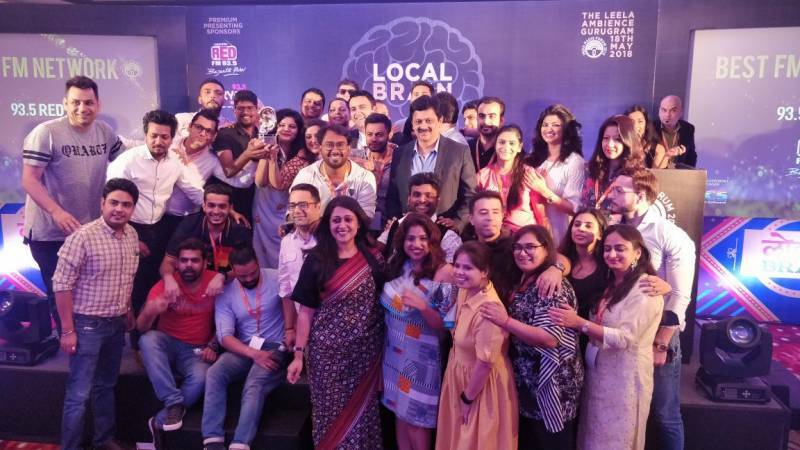 93.5 RED FM, India’s most awarded and largest private radio network walks off with 12 Gold and 18 Silver across categories at the India Radio Forum (IRF) 2018. This marked the 12th edition of RED FM’s association with IRF that celebrates the best India radio stations in India. It is the benchmarked by quality in which radio professionals, consumers, and advertisers recognize, reward and celebrate outstanding content and creativity. 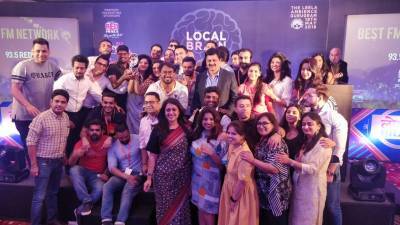 The award ceremony took place on 18th May the Leela Ambience, Gurugram. RED FM won the golds for the Best FM Network, Best Radio Programme (English), RJ of the Year (English), Best Radio Promo- In House (Hindi), Best Radio Promo- In House (Telugu), Best Radio Promo- In House (Kannada), Best Radio Station Imaging, Best Radio Programming Packaging, Best Radio Programming Packaging, Best Interactive Ideas, Best Marketing campaign and RJ of the Year (Gujarat). Speaking about the awards won Nisha Narayanan, COO, RED FM said, “We are delighted to win back to back awards at the India Radio forum 2018; it has made the entire RED FM team really proud. I can proudly say that the efforts and stellar performance of the team has not only helped us bag ‘The Best FM Network’, but also 12 Gold and 18 Silver awards. The strength of RED FM lies in the innovative ideas and our brand proposition of being provocative entertainers. RED FM’s focus has always been to entertain but also to add value to our listeners’ like by taking up issues which affect them or the society at large. We look forward to a great volume of awards in the coming years too and continue to Bajaate Raho!”. RED FM was also awarded ‘Radio Station of the Year 2018’ at Golden Mikes recently and winning the ‘Network of The Year 2018’ and India Radio Forum adds another feather to its cap.